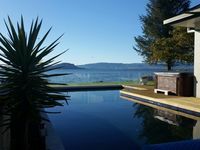 Property 7: Rotorua 2 Bedroom 1 bathroom apartment suits singles, couples, families, groups. Great location for mountain bikers, and tourists!! Property 12: Great location for mountain bikers, and tourists!! 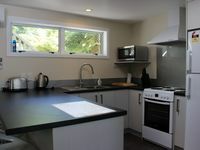 Property 16: Rotorua Central Apartment GREAT RATES FOR DECEMBER START BOOK NOW! Property 22: Studio One City Apartment + + + Free use heated swimming pool, hotpools and gym.